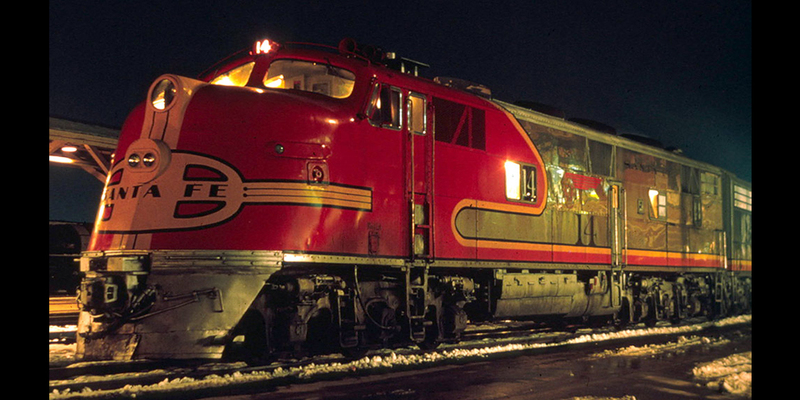 Trains are sure to conjure up memories for all who grew up or lived in Newton. The tracks literally cut straight through the middle of town, and every Newtonian has encountered them at some time. Truth be told, most Newtonians have a detailed map in their brains of every possible back road, short cut and side street known to aid in “beating” a train. However, what is often considered an annoyance, is something else entirely. 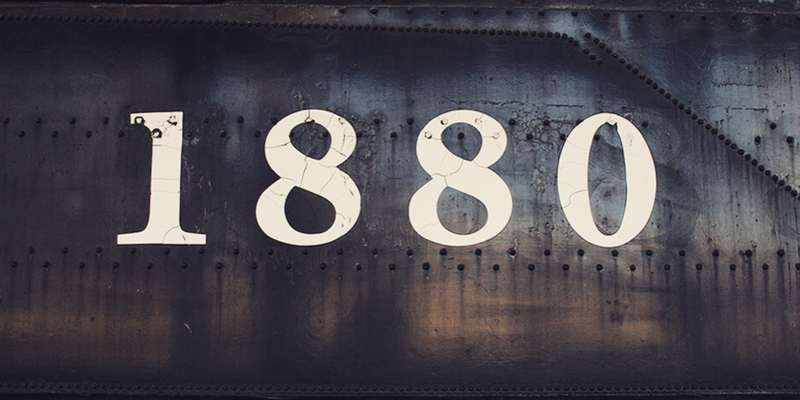 Dating back to the 1870s, the railroad helped put Newton on the map. Newton, a small, but prosperous wheat-farming town, began to flourish when the railroad rolled in. 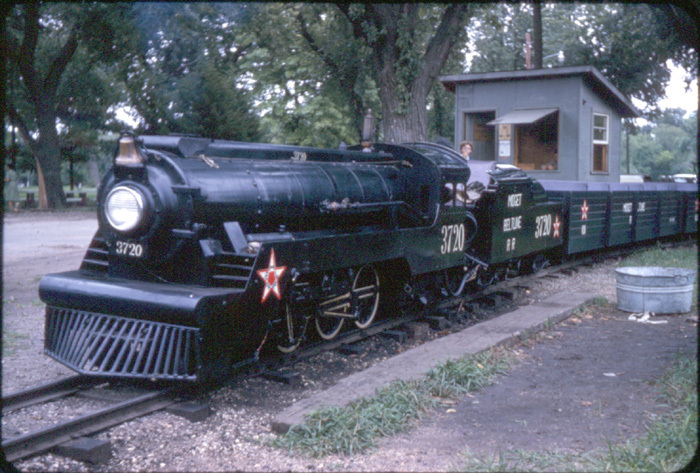 Its location in the middle of the country made Newton a prime stopping point for trains traveling from coast to coast and from Canada to Mexico. 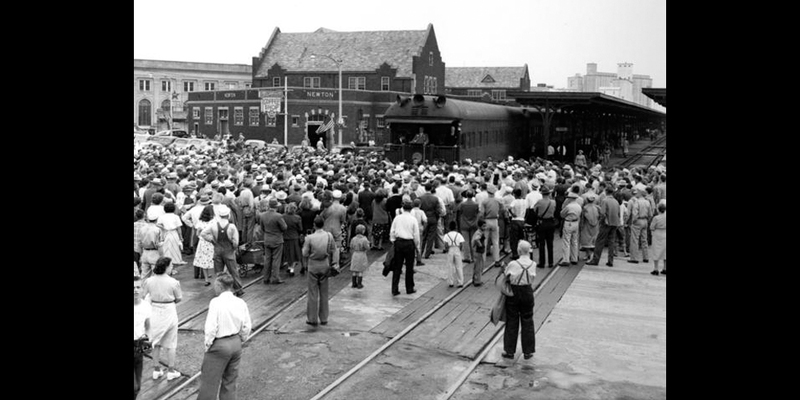 Newton soon became known as a railroad hub for the transportation of goods and passengers alike. 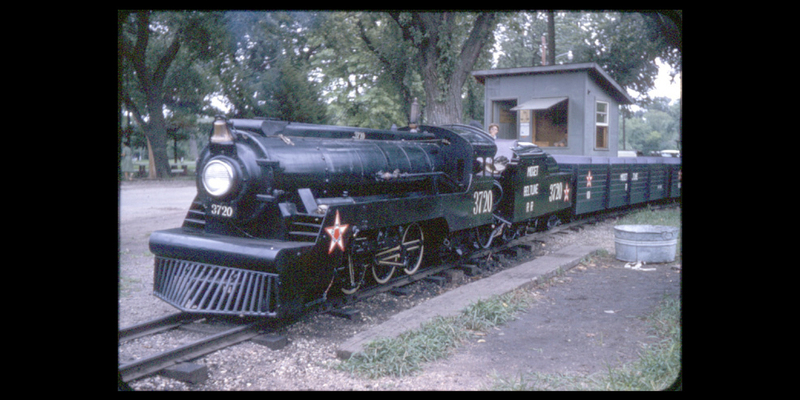 Flash-forward to the present and Newton is still known for its trains. The city logo is railroad tracks. The high school mascot is the Railer. 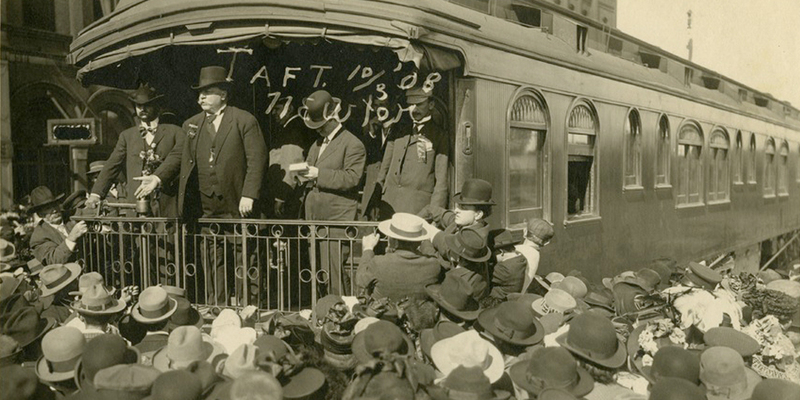 Several U.S. Presidents have acknowledged Newton’s importance by stopping to speak in Newton from the back of a train. 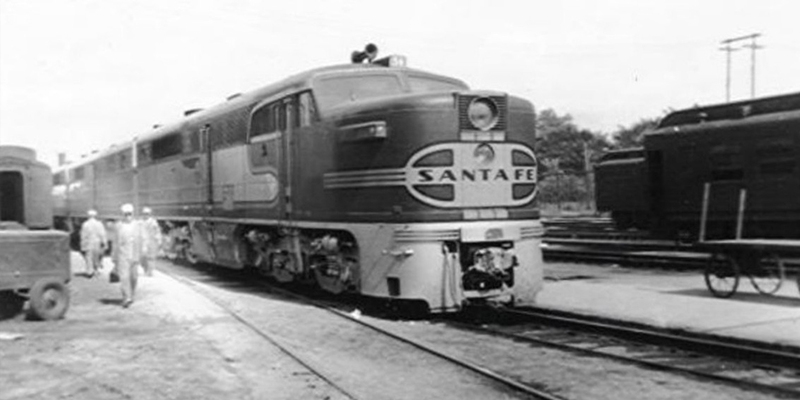 The railroad employs hundreds of Newtonians with more than thirty trains passing through town every day. 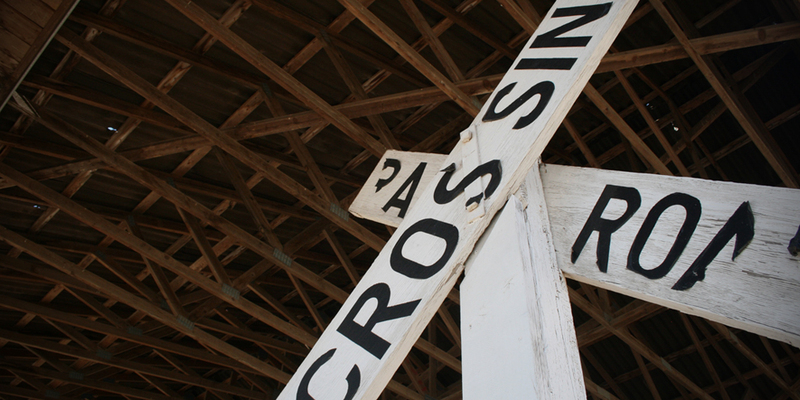 Trains are much more than an interruption. They are a sign of the life and prosperity to be found in Newton. 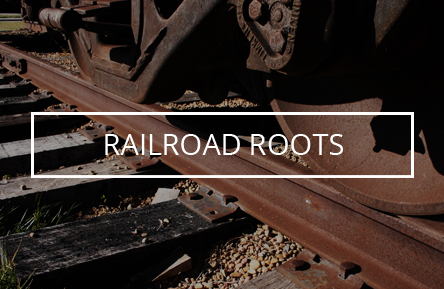 The historic significance and the continuing presence of the railroad are part of the city’s identity and of its people. Newton is not home without its trains. 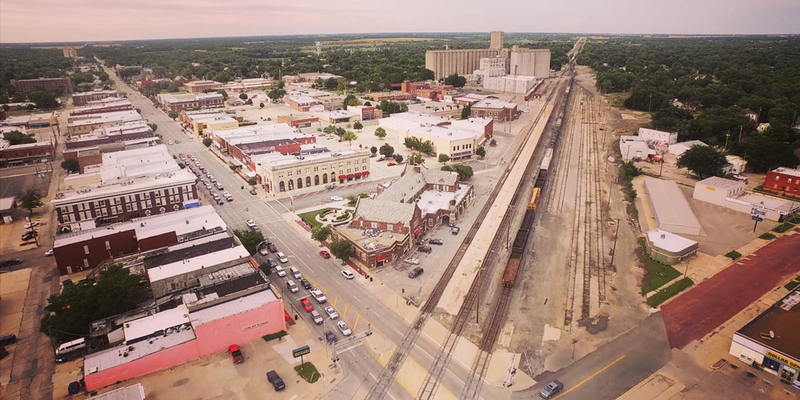 Trains bring economic prosperity to our city. They bring character. They give us connections to the world. 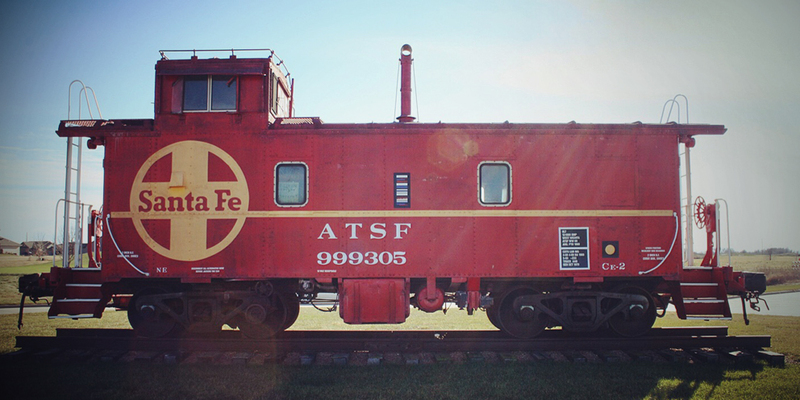 The familiar screeching wheels and blaring horns carry life and growth on the rails on which they ride. 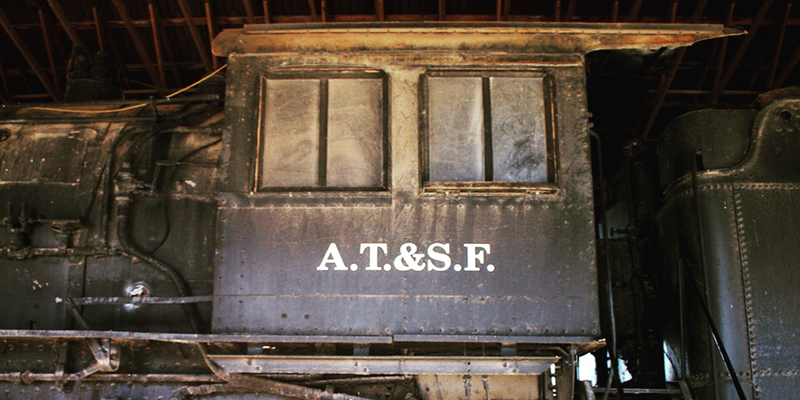 And though Newton’s railroad roots run deep, there remains untapped potential to celebrate our train heritage and elevate the experience of our downtown. What if the 1880 engine in Military Park were taken out from under its cover and placed near Newton Station for all to marvel at as they enter downtown? Wichita has done this well by permanently parking their historic locomotive on the bridge above Old Town. 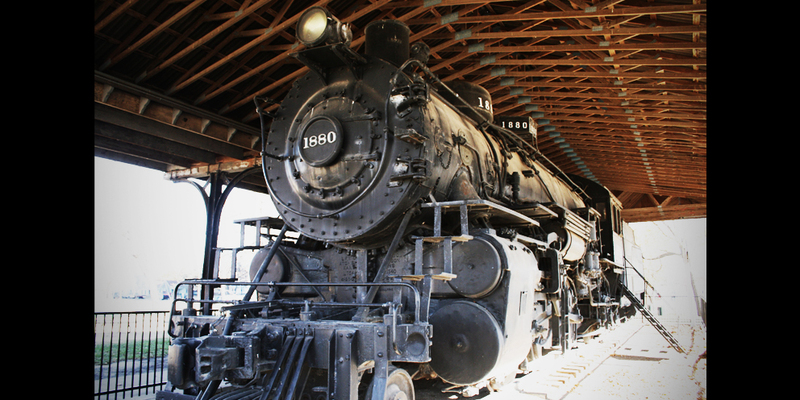 What if there was a train museum next to the tracks on Main Street? What if weekend train-ride excursions were available from Newton to other local downtowns, and vice versa? What if the “Polar Express” chuffed into Newton each Christmas providing children and families the chance to make lasting memories? 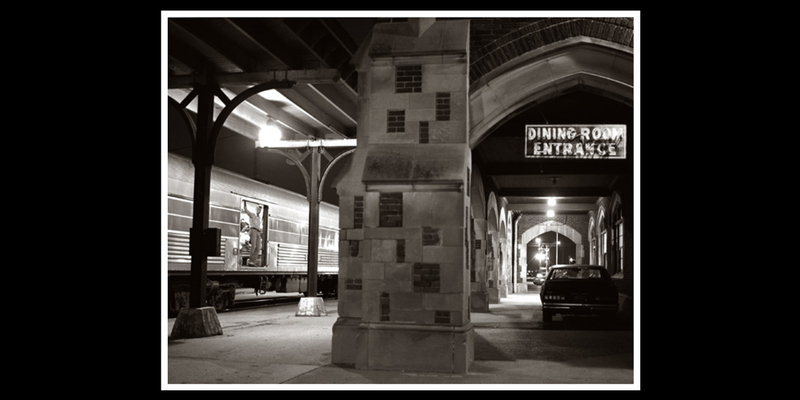 Given the nostalgia, fun, elegance, and thrill of Newton’s historic railroad experience, the downtown possibilities seem limited only by our imaginations. Momentum is building and anticipation is growing to see more of Newton Reborn. 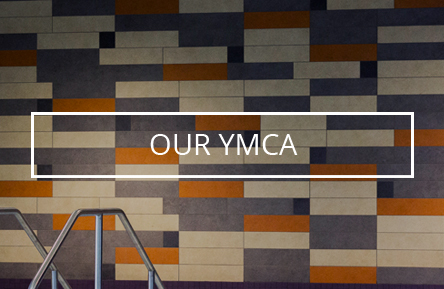 Join the movement as we work together to see key pieces of our city revived, rebuilt and renewed. We see a renewed Fox Theatre as a catalyst for this Newton Reborn movement, fueling more life and growth in the heart of our downtown. Opportunities to participate directly are coming soon! Invite your friends and family along for the ride by sharing this and future Made in Newton stories with them.